The chili powder making machine plant adopts steel frame structure with the characters of nice appearance, easy installation and small covering area. 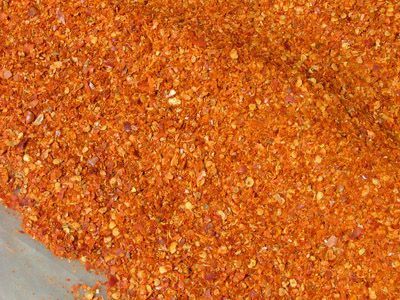 Chili/pepper can be processed into fine flour after removing impurities by destoner, drying washing, removing seeds and coarse crushing. Flat sieve has stable performance and high extraction rate and can ensure the color of the chili powder. The whole set adopts vacuum conveying preventing the emission of odor, and can also effectively reduce dust in the workshop, at the same time the dry air brought during transmission plays a drying function also. Pulse dust fan is equipped at outlet of fan to ensure a cleaner working environment. 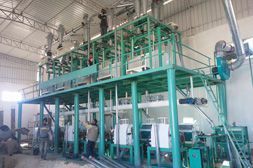 This chili powder making plant adopts dry method for cleaning impurities like dust, leaves, fag end, plastic cloth, small stone/sand, etc. The cleaning efficiency can reach wet method cleaning standard. The deseed machine is mainly used to separate chili seed and skin, which is suitable for big chili. User can put complete chili directly into the machine. Its separating efficiency is high, and finished chili is clean off seeds. The chili seeds can be packed directly. This is a necessary machine for chili further processing work. If raw chili moisture content is too high, a dryer is needed. 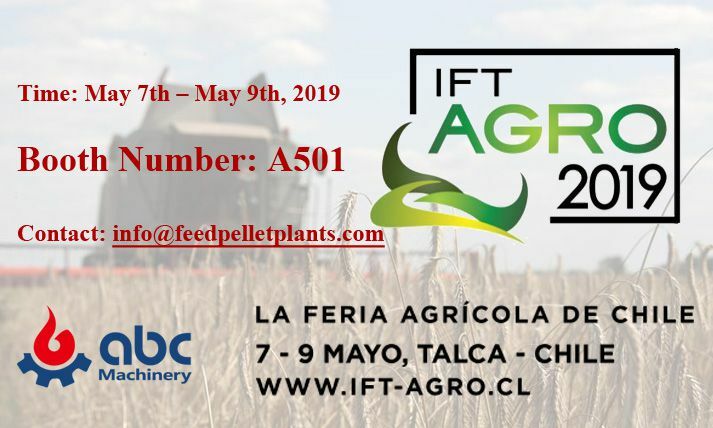 This system consists of milling, sifting and dust collect part. It has high automaticity, easy operation, low labor intensity, low electricity consumption, and high capacity, etc. Milling part. This part can be divided into coarse milling and fine milling parts. 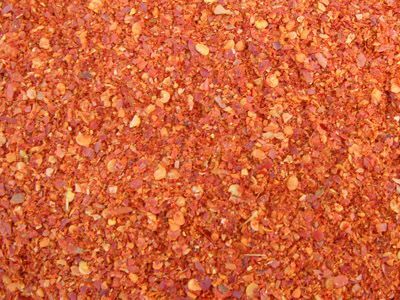 Raw material is milled by relative move rollers of chili powder making machine, so that chili color will not be changed by high working temperature. Sifting part. It adopts quantitative screw conveyer to feed, and feeding speed can be adjusted. In coarse mill machine, chili will be broken by rotary hammer, then material will be lifted to sifting machine to sift and grade. 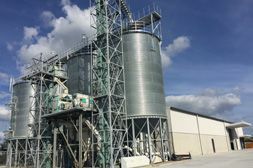 Coarse material and fine material will be conveyed to different miller to grind again, then repeat the sifting work until standard fine flour get out. Dust collector. 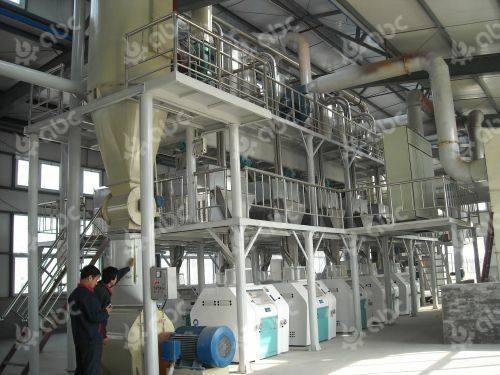 This chili powder making machine plant adopts aspiration transmission, so that sealing effect is wonderful, and dust is filtered by high pressure pulse deduster, which greatly lowered the pungent smell and dust, at the same time working environment is improved greatly. The chili powder packing machine can pack chili powder in large, middle and small bags with required weight.